Are you addicted to gambling and just cannot stop? Hypnotherapy has been proven to be very successful in helping compulsive gamblers to stop gambling and gain back control of their lives. If you really want to stop gambling I will use hypnosis to help you finally break the habit. Many people today are making their lives a misery by having a gambling habit. With all the on line gambling and seven day betting shops the problem is getting more serious in society. Hypnotherapy has been proven to be one of the most successful methods for breaking habits such as gambling and much more likely to be successful than willpower alone. It will also help you develop real confidenceand self esteem, manage anxiety and stress and reawaken coping skills to prevent you relapsing. 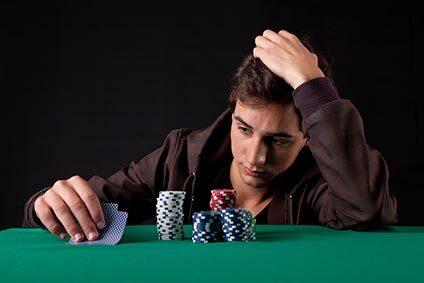 I have helped many compulsive gamblers break their habit with hypnosis so if you have a gambling problem why not call for a confidential chat and take the first step to solving your problem.an willpower alone. If you have a gambling problem please get in touch and I will help you break the habit.